Picking a cleanser when you have acne-prone skin can be a daunting task – everywhere you turn there’s a new “acne busting” cleanser that promises to rid your skin of any and all blemishes. The problem is, time and time again, these products don’t live up to their claims. For several reasons, but most importantly, a cleanser alone will never be a “cure all” for every type of acne! Acne is a multifaceted condition that has several root causes and dozens upon dozens of triggers! That’s way too big of a job for a single cleanser to take on! 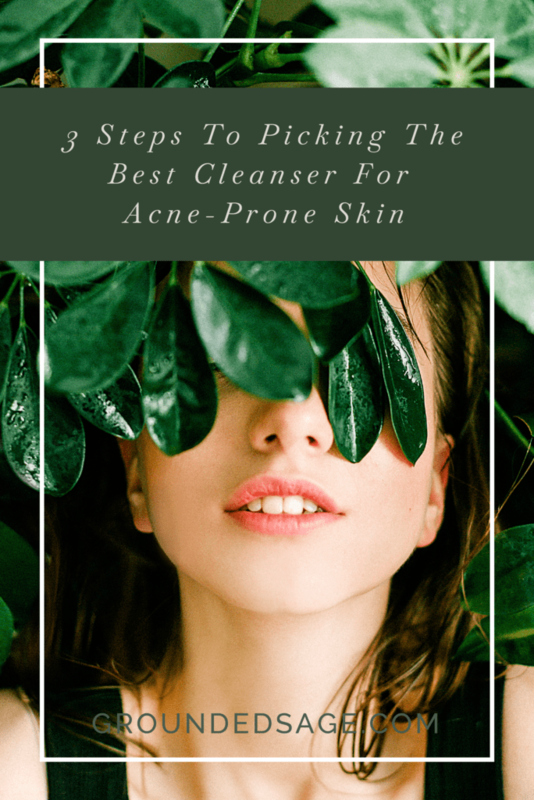 Sure, there are cleansers that can help you if your acne is caused by a new makeup item that, unbeknownst to you, was full of pore-clogging ingredients and sent your skin into a tailspin. But most of the time, this isn’t the type of acne we’re dealing with – instead we’re dealing with chronically acne-prone skin that needs to be nourished and supported – rather than taking a “no pain no gain” approach, which entitles harsh treatments, forceful attempts at getting clear, and more often than not, creating more damage (and before long, more acne) in the process. So how does one know what type of cleanser is best for acne-prone skin? And how does one go about making sure your acne prone skin is not only nourished but is getting the support it needs to heal? The first question I’m going to answer in this blog post – continue reading below. 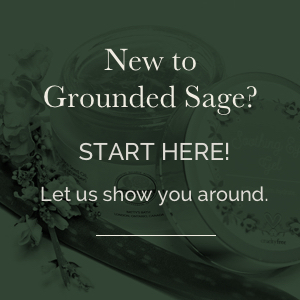 The second question requires a mindset shift towards gently and lovingly working with your body to heal, get clear, and experience true balance and wellness. That mindset shift, along with all the info you need for your journey is what I endeavour to equip you with the more we spend time together. Want to fast track your clear skin journey? Don’t go on your journey alone! Bring a posse of like-minded Radiant Rebels along with you by joining our tribe (more on that here). 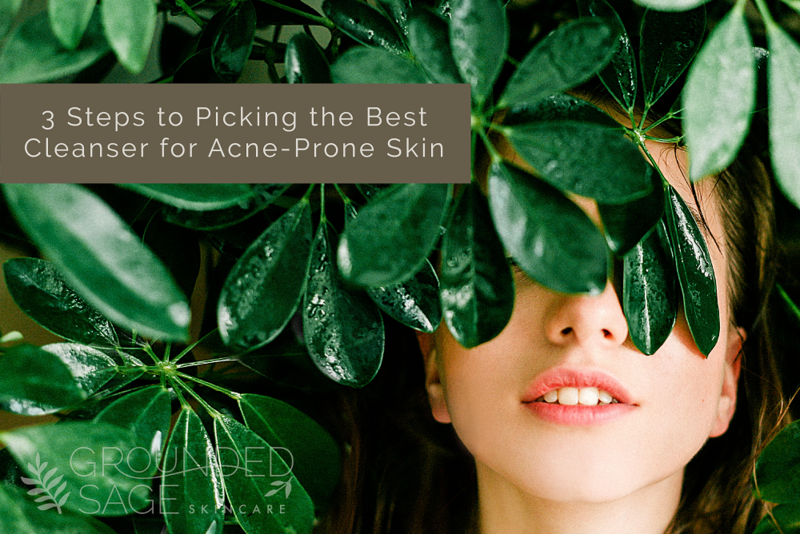 The first step is to narrow down what specific triggers you have for acne. In this case, we’re talking about external triggers that can be tackled with skincare products. Note that it’s common to have more than one of these triggers at a time! Stripping your skin happens when your skin has been exposed to something that diminishes its protective layer (aka the skin’s acid mantle). Read more about skin stripping here. – your skin is dry and/or flaky. Your skin may also feel itchy due to this dryness or flakiness. – your skin feels tight; either after washing or at any point during the day. – you’ve noticed an increase in oil production (your skin is already oily or you’ve specifically witnessed a flare-up in oiliness). Similarly, around the same time, you’ve noticed an increase in enlarged pores and/or your pores have looked enlarged or highly visible for a long time. – your skin is super sensitive, irritated, or highly reactive. – your skin is experiencing redness. If you’ve been around for a while, you know we talk a lot about hydration and how it’s the most overlooked and misunderstood step in skincare. “Hydrating” the skin isn’t the same thing as “moisturizing” the skin. If you haven’t got your hydration education yet, check this out. – your skin is “oily yet dry” or “oily yet flaky” or “oily yet tight”. – no matter how much moisturizer you use, your skin doesn’t feel adequately nourished. – without being on top of exfoliating daily, your skin has dry patches or gets flaky, or your makeup “catches” on your skin. Skin cells are showing up and sticking around worse than crabgrass in your herb garden! When your skin is producing too many cells inside your pores (yup, there’s skin cells INSIDE your pores) and/or your dead skin cells (both inside and outside the pore) aren’t sloughing off regularly (or fast enough to keep up with how many new skin cells are cropping up), it’s a recipe for congestion (learn more here), and ultimately, acne. – you can’t keep blackheads at bay (pst… learn the truth about blackheads). – your pores are experiencing congestion. – it feels like there’s a build up on your skin (or a thick layer) or your skin seems “thicker” than it has in the past. – you find that your makeup “catches” on your skin. – you’ve noticed an increase in enlarged pores and/or your pores have looked enlarged or highly visible for a long time. 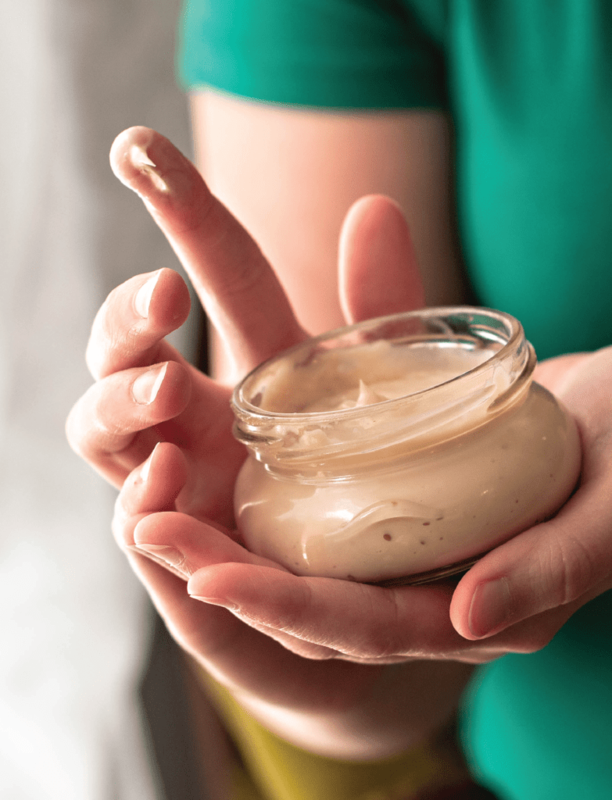 – note: your skin can be oily OR dry – a build-up of skin cells (either because too many are being produced or they aren’t sloughing off) isn’t limited to just “oily” or “dry” skin – it can happen either way. Oil, Oily, Oilier, Oh my! Regulars around here know that oil is nothing to be afraid of – our own oil (which is called sebum) does amazing things for our skin such as flushing out debris, dust, bacteria, and dead skin cells out of our pores. However, too much oil can cause problems – only so much oil can travel through pores at any given time and once it gets backed up or blocked due to the pore not being well lubricated or the oil hitting a large pile of dead skin cells or debris, we have the perfect conditions for an acne breakout. It’s also important to note that this trigger (too much oil) can be related to the second trigger we talked about, dehydration! So be sure to check out the info listed under the dehydration trigger (including the link to getting your hydration education), but the bottom line is when oily skin is connected with dehydration is basically this: when the skin doesn’t have enough water, it can start producing more oil to make up for it – the same thing the skin does when it’s being stripped of its protective layer of oil. As I’m sure you’re picking up on, things become a tangled, interconnected web when it comes to triggers (same goes for root causes too!). Pst, while we’re detangling this web, make sure you check out this oily skin myth. – your skin feels like an oil slick before lunch. – you don’t go anywhere without blotting papers, oil absorbing setting powder, or quick spritz oil fix. – you have enlarged pores. Bacteria is often cast as the “big bad wolf” in most acne-prone skin care stories and therefore has been the main (or only) focus of acne-prone cleaning routines (oil coming in as a very close second). If you’ve put “killing bacteria” at the centre of your cleaning regiment (or of your whole skincare routine), then this next section is a must read for you! There are few signs of this trigger that don’t fall into the other triggers we mentioned above as bacteria alone won’t cause acne. Bacteria have to be combined with another trigger listed above (or a few we haven’t discussed) to spark a breakout. So how do you know if bacteria is one of your current triggers? – your skin has been or is currently being, stripped by your current cleanser or other products such as cleansing wipes, anti-bacterial soaps, etc. This leaves your skin vulnerable to bacteria as it diminishes your skin’s protective layer (the skin’s acid mantle). – you’re not washing your face (or body, if your breakouts aren’t on your face) after exercising. Sweat + oil + bacteria can easily equal congestion – which is a precursor (or direct trigger) of acne. – you don’t have a mild + bacteria inhibiting ingredient in your routine. The lavender essential oil is an excellent example of one such ingredient. Lavender’s mild, non-irritating, yet effective bacteria inhibiting qualities are one of the many reasons I included it in our Raw Radiance Facial Moisturizer. Raw Radiance’s claim to fame is that it slows down, and in many cases, stops, new breakouts that have been triggered on the surface of the skin thanks to all the topical antioxidants. 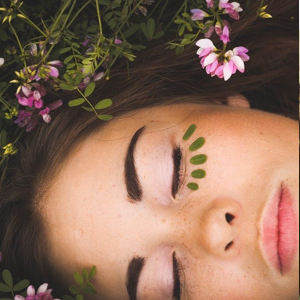 An example of a stronger, more powerful, yet still mild, antibacterial ingredient is tea tree essential oil (as found in our Tea Tree Facial Nut Scrub). Wondering if your cleanser has antibacterial properties? Just look for the antibacterial icons at the bottom of the cleanser’s product page in the online shop. Now I can’t move on from this point before I share two very important points. First, your dose of antibacterial benefits doesn’t have to be in your cleanser. It can be in another part of your routine like your hydrator or moisturizer. Second, don’t overdo it with antibacterial ingredients. This ends up being a case of “too much of a good thing” which can result in irritation, or dryness/dehydration, especially if you’re using a strong antibacterial product. 2. Uh oh, I’ve got several triggers! If you suspect your skin has several of the triggers mentioned above, first – don’t worry! This is totally common, and in fact, more likely the rule than the exception. Second – of the triggers you suspect your skin has, put them in order of most likely to be your primary trigger to the least likely to be the main trigger. Now, remember what I said about not worrying? I meant it, lol! So don’t stress if you aren’t sure if you have your suspected triggers in the “right” order – an educated guess is all that’s needed for this step. 3. Let’s pick your cleanser! The next and final step is to find the type of cleanser that addresses your primary trigger (and as many of your secondary triggers as possible). Remember, you can use one cleanser in the AM and another in the PM to address as many triggers as possible. Below is a general guideline of the broad categories of cleansers and what they address, but a point that can’t be overstated is that when it comes to addressing surface level (ie external) triggers, it’s all about the ingredients and how they are blended together (ie interact) within a formula. Because of this, I’ve also added a guide of cleansers and which triggers they address. However, if at any time you’re unsure of whether or not you’ve picked the best cleanser for your skin, we have a quick (yet highly accurate and thorough) quiz that will narrow down your perfect cleanser in a jiffy. You’ll find it on our routines page or click the image above. * just a reminder that this is a really rough guide as it depends on the exact ingredients & how those ingredients are combined. Below is our cleanser guide for acne-prone skin based on external breakout triggers. So for each cleanser, you’ll find a list of the triggers (that we discussed above) that the cleanser helps address. All our cleansers are safe for previously stripped skin and won’t strip your skin further – or ever! No skin stripping allowed here. The cleansers below that include the “stripped skin” designation are our cleansers that will help your skin bounce back the fastest from an episode of stripping – either from a cleanser you’ve ditched, a damaging skincare or makeup product you gave a chance or a skincare product/treatment that just wasn’t right for your skin (or perhaps was poorly formulated). All our cleansers will remove impurities and anything hanging around the surface of your skin that shouldn’t be there, but the ones with the “bacteria imbalance” designation are especially good at tackling excess bacteria or an imbalance of “non-beneficial” bacteria. So there you have it! Our 3 step process to figuring out the perfect cleanser for your acne-prone skin! Did you narrow down your perfect cleanser? If so, I’d love to hear about it! Let me know over on the Facebook fan page, in our private Radiant Rebel community (become a radiant rebel – for free – here), or hit me up on Instagram. …what it is, how to do it, if you should or shouldn’t do it, if it’s ok for acne prone skin, etc? Everything you need to know about oil cleansing for acne prone skin!